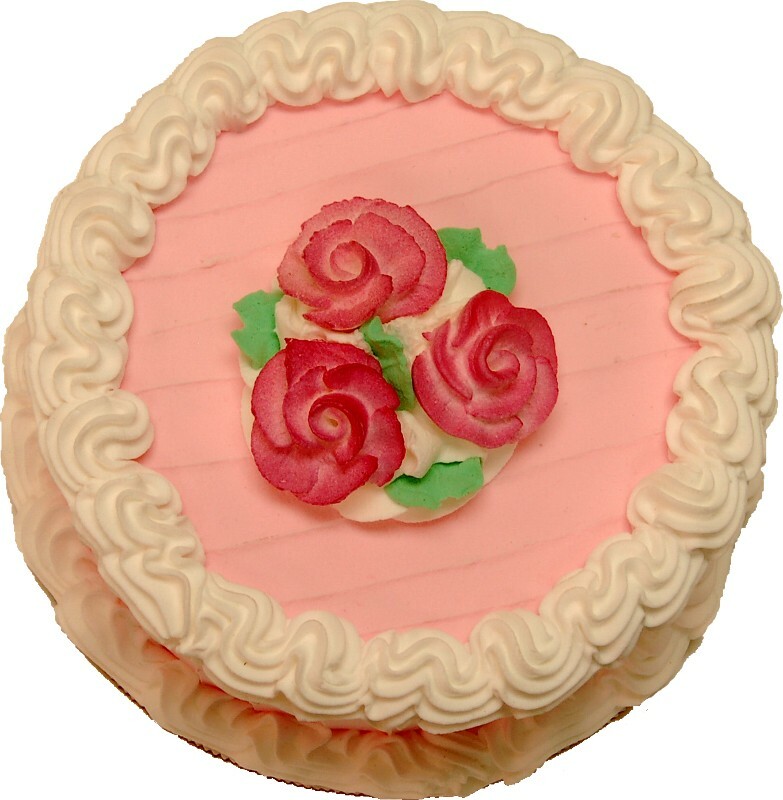 Home :: Artificial Desserts :: Fake Cake :: Pink Rose 6" Fake Cake U.S.A. 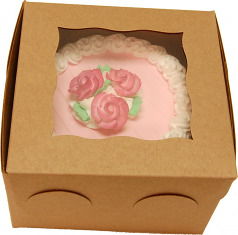 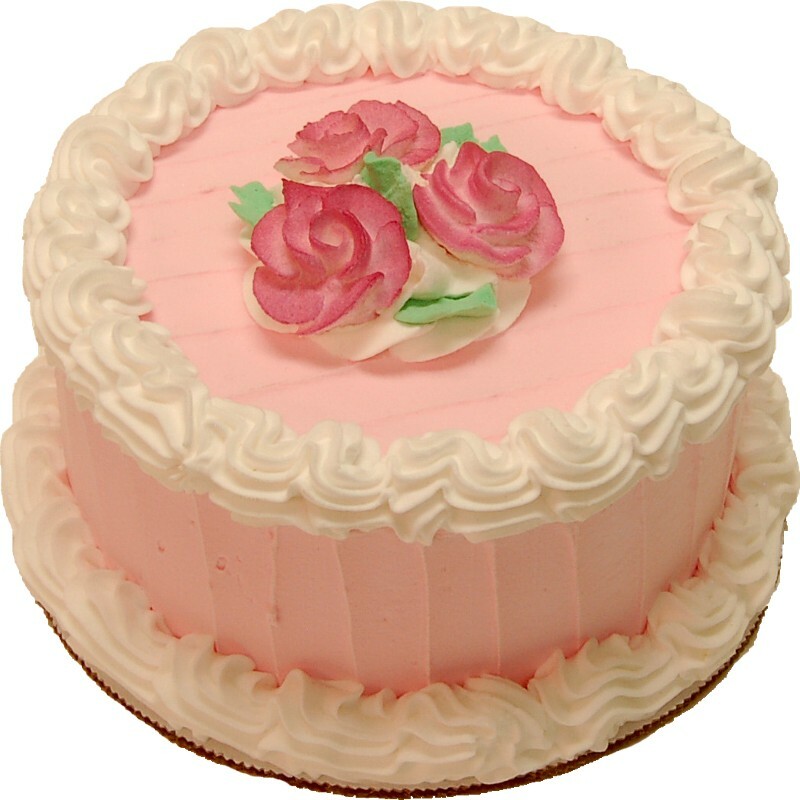 Pink Rose 6" Fake Cake, Artificial Decorative Faux Cake. 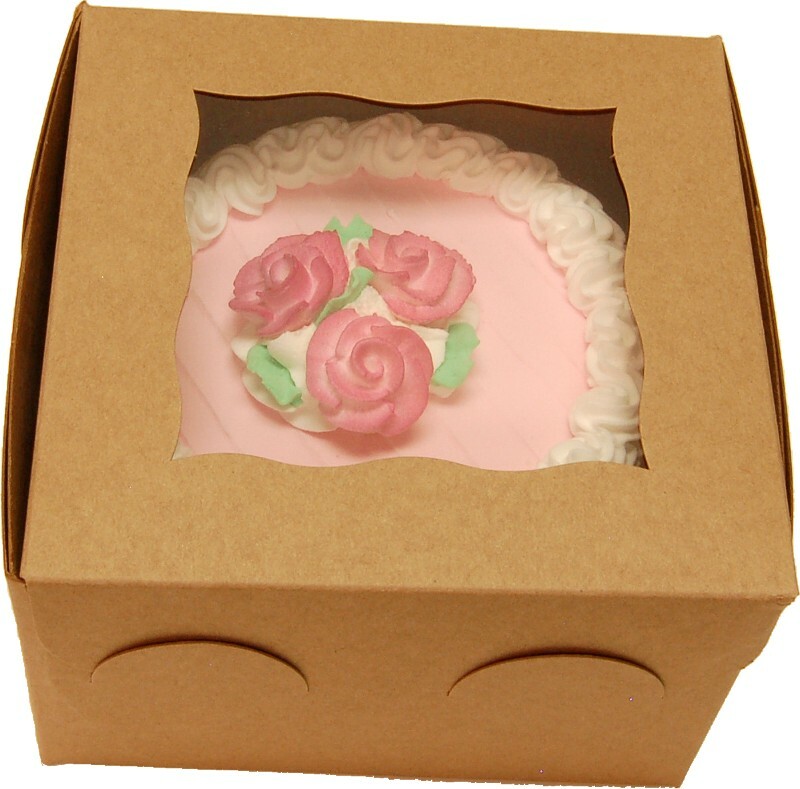 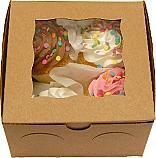 Packed in Brown Windowed Cake Box.